When it comes to industrial skip hire, you’re in capable hands. 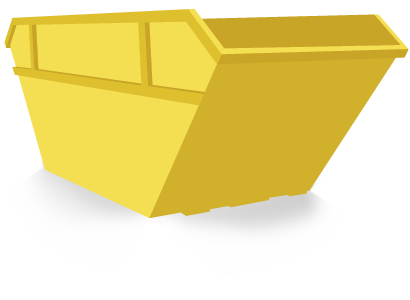 Leyland Skip Hire provide an alternative for waste disposal on a comprehensive level. 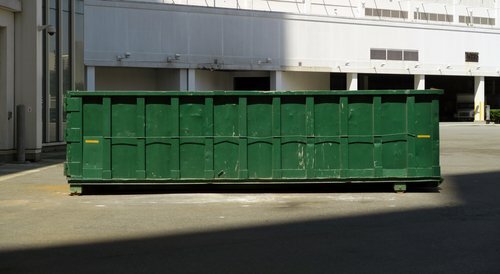 We enable you to dispose of large bulky materials, with ease, so they don’t create an unsightly working environment and neither do they compromise employee safety. Our services at Leyland Skip Hire are transparent. We arrange a time that suits you best, to drop your skip off at your chosen address. Once the skip is in your hands, it’s down to you to get on with your project and fill your skip. When you’ve filled your skip, you can contact us to arrange a time convenient, to collect the skip. We are then responsible for taking your skip to the recycling centre- recycling as many materials as we possibly can! The benefit of a Leyland commercial skip is that it is significantly greater in size, so you can store more in it, this also means that you’ll require fewer collections of your waste- therefore, you’ll save money!